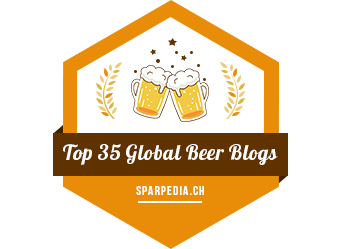 United Tastes of Belgium 2014: Update! It’s almost that time again! 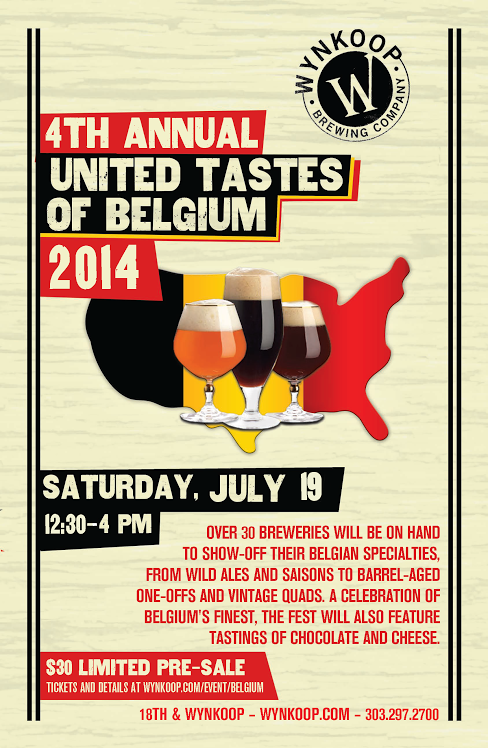 Time to taste some unique Belgian-style beers at Wynkoop‘s United Tastes of Belgium 2014. This is your chance to try some rare Belgians, wild ales, barrel-aged beers, and much more. And Belgian chocolates and cheese! It is just a month away, and if you buy now you can get your ticket for only $30! 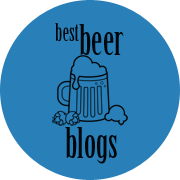 That is an amazing deal for unlimited samples from some of the best breweries around. Grab your tickets now. United Tastes of Belgium is always fantastic and such fun; you won’t want to miss it! 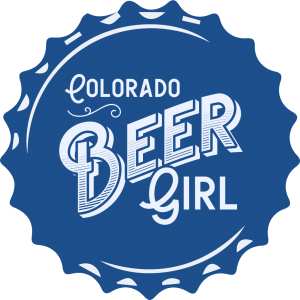 Next Post Ladies: WIN TICKETS TO GOOSE ISLAND COOKING WITH BEER CLASS TOMORROW!